superior products, knowledge and integrity across 25 awards categories at the prestigious annual networking and awards evening. sectors from hotels and health clubs to cruise-ships and spa centres. 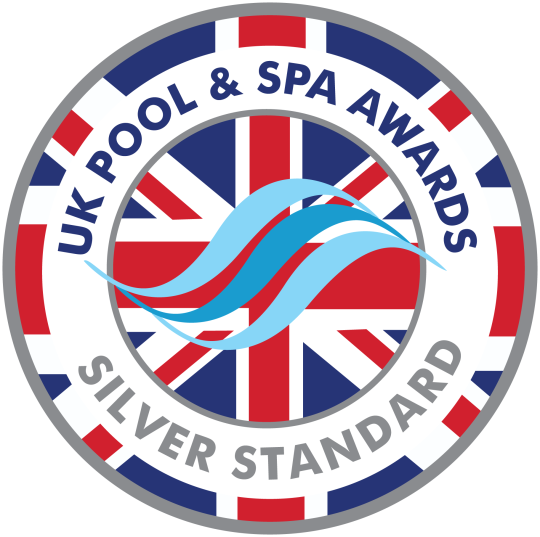 Richard Henton, Managing Director of Aquavision comments: “We are delighted and honoured to have received Silver at the UK Pool & Spa Awards – product of the year category. The recognition for all our efforts in continuing innovation within our waterproof television ranges, is testament to our ongoing collaboration within the Pool and Spa arena”. @FabricofThings invite @Aquavision_tv to speak about the connected home and how such a pervasive technology, the television, can be enjoyed in any space of the home.